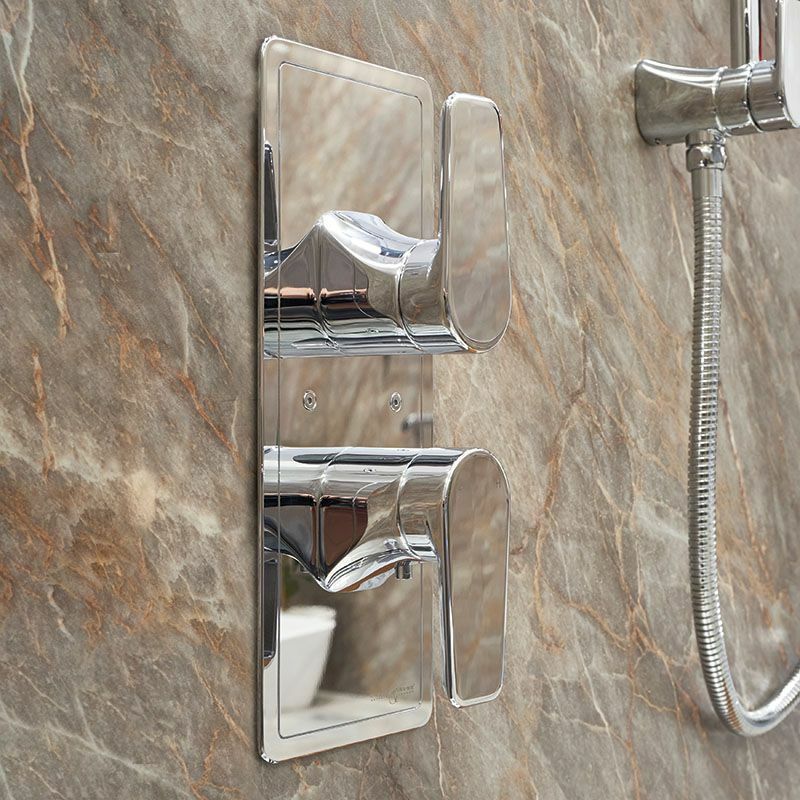 The HSS1 Perrin & Rowe Hoxton Shower Set 1 is usually available from stock and delivered in 3 - 7 days when specified in Chrome, Nickel and Pewter. 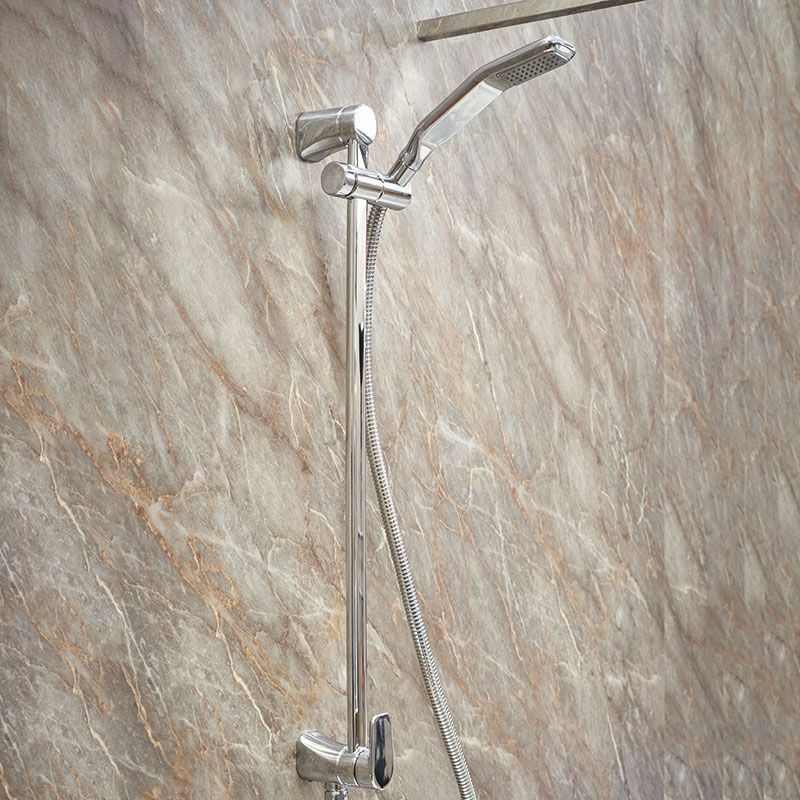 This shower set is also available to purchase in a range of other finishes including brass, bronze and gold finishes. 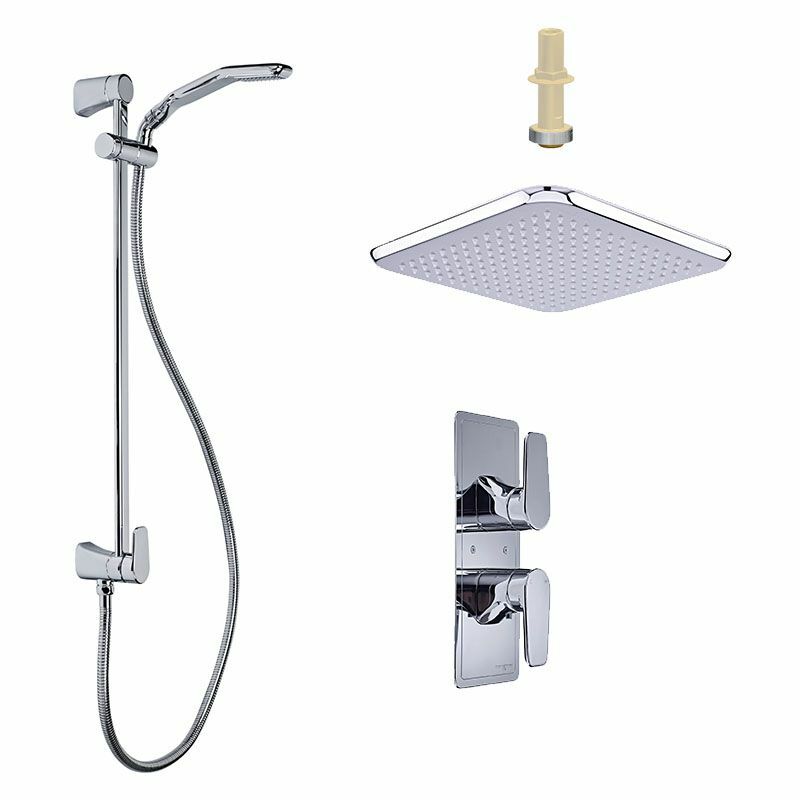 The components and options in this shower set can be altered beyond the options shown on the website. Please call or email us if you wish to change any elements, we will be pleased to provide a quote.